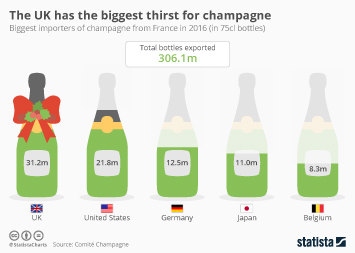 Wine is poised to overtake beer as the most popular source of alcohol consumed in Australia if the current pattern continues, with the gap between wine and beer falling to just 0.8 liters per person in 2016-17. 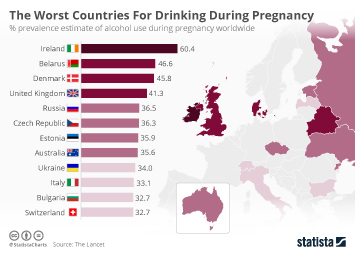 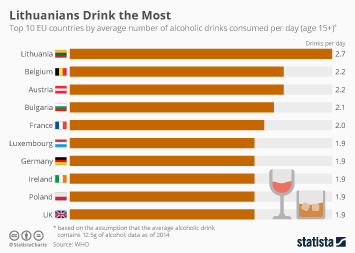 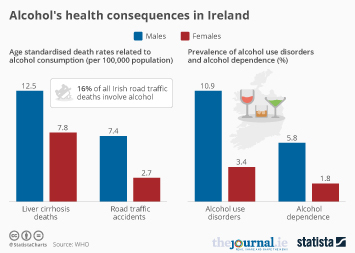 Beer experienced a 3.4 percent drop in the amount of pure alcohol consumed, while wine saw an increase of 0.4 percent. 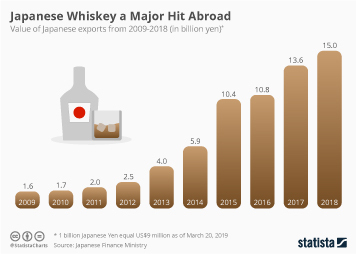 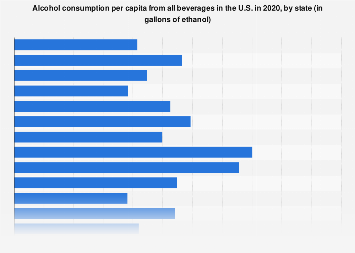 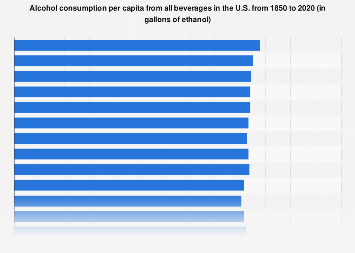 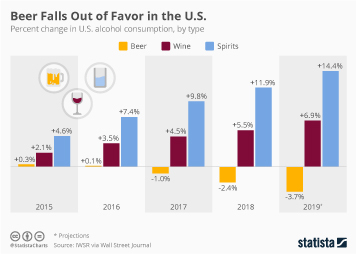 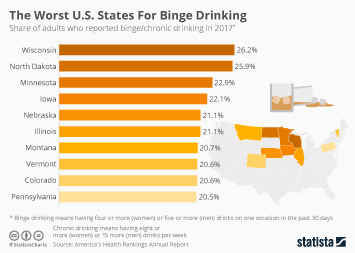 Overall, the reduction in the amount of pure alcohol consumed from beer resulted in the nation’s lowest levels of alcohol consumption since 1961-62, with 185.8 million liters consumed in 2016-17 compared with 188.21 million liters in 2015-16. 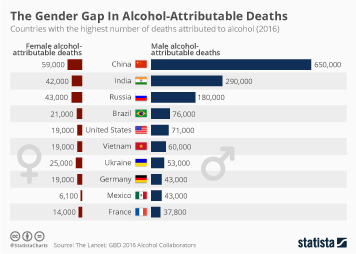 This resulted in a per capita consumption of 9.39 liters of pure alcohol in 2016-17, compared with 9.66 liters in 2015-16. 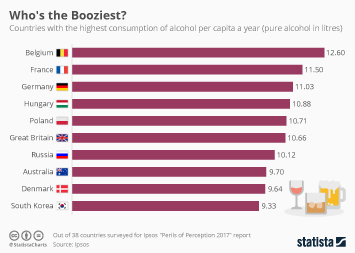 This chart shows the per capita consumption of pure alcohol in Australia, by type (wine and beer) . 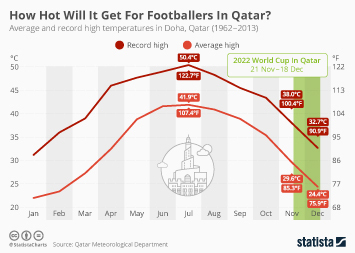 Beer Falls Out of Favor in the U.S.
How Hot Will It Get For Footballers In Qatar? 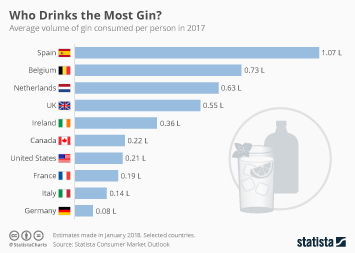 Who Drinks the Most Gin? 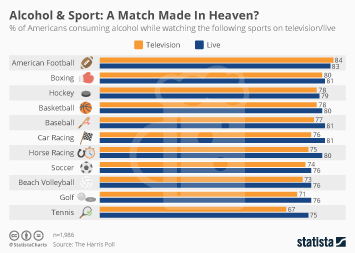 Alcohol & Sport: A Match Made In Heaven?